Another Clubhitz with Club Banger Wonderful, Superman. Also containes the Jersey B-more anthem Bodytalk. 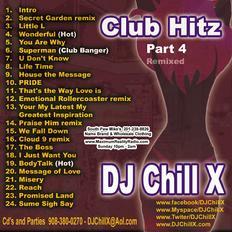 Plenty of smooth club R&B remixes with a few classics!